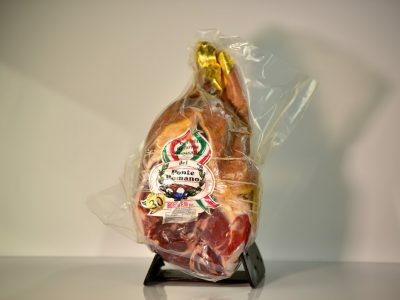 The Culaccia is obtained from the most precious part of the Prosciutto, the tight of the swine. The secret recipe comprises a first part of preparation, as well as a phase of salt addition and spice mix addition. 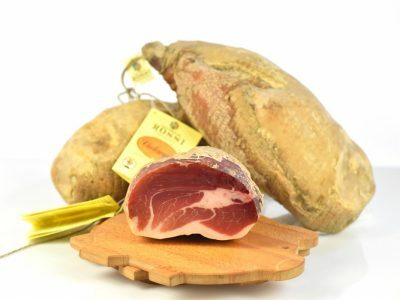 The Culaccia di Rossi, to be considered it’s inventor, is an exceptionally sweet and tasty cold cut, easy to cut and to conserve. Natural, nourishing, tasty and easy to digest. The best for kids, athletes and everyone, everywhere! Easy to digest and highly nourishing, ideal for athletes after the performance. 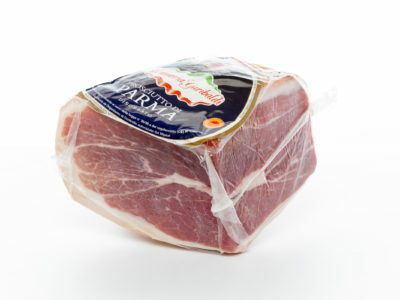 The Ham of Parma already sliced, a delight on hand. Severely cut, will surprise you for its sweetness and softness. 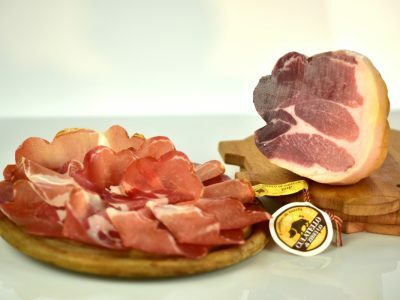 Have you ever asked yourself about the reason why any single person around the world who wants to taste a slice of ham asks for Parma ham? 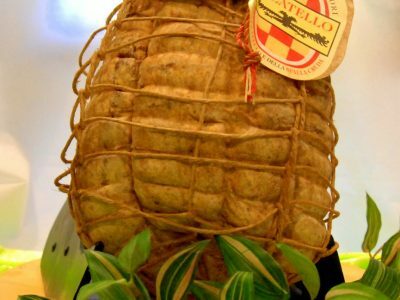 We might offer you an endless series of reasons, but the answer lies in a single fact: the Prosciutto di Parma is unique, unmistakable, sweet, soft and tasty. 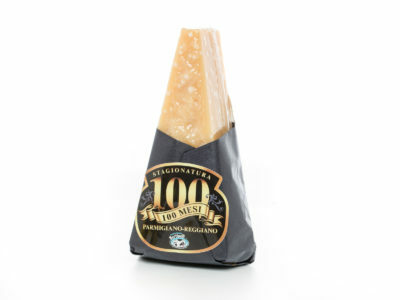 Parmigiano Reggiano maturing 100 months is truly scarce. Only for a few periods of the year we manage to have it. 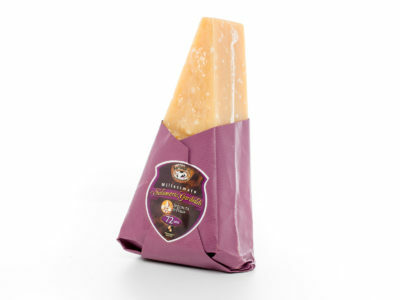 After more than 8 years of maturing, it takes on a light ocher yellow color, with a robust and tasty flavor, but not salty, for real connoisseurs and researchers of precious Parmesan cheese. Excellent tasted alone and accompanied by a teaspoon of Traditional Balsamic Vinegar from Modena. 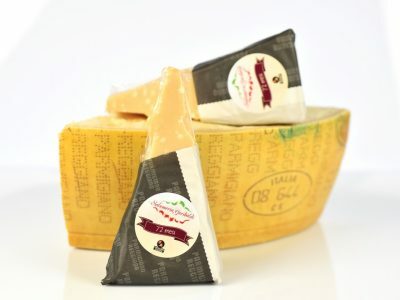 The Parmigiano Reggiano of 24 months of maturing, has a perfect texture, sweet and soft, with a lingering taste and will leave the taste of milk in your mouth. Natural, nutritious, delicious, digestible. The best diet for your children, for athletes, for the older ones. 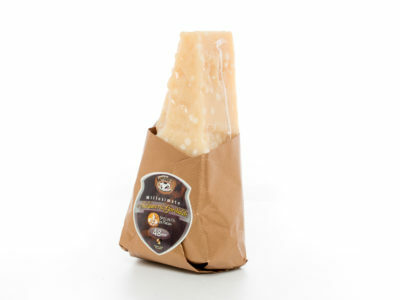 Parmigiano Reggiano 48 months maturing. 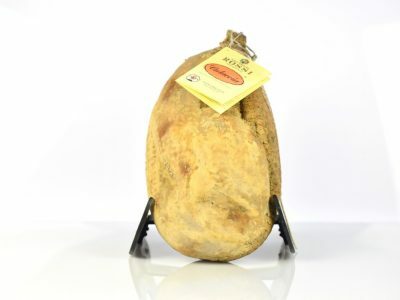 Superb seasoned for 4 years of aging, product rich in aromas, intriguing, tasty, savory, excellent for stuffing and accompanied by a teaspoon of honey of Chestnut or Millefiori. Natural, nourishing, tasty and easy to digest. The best for kids, athletes and everyone, everywhere! 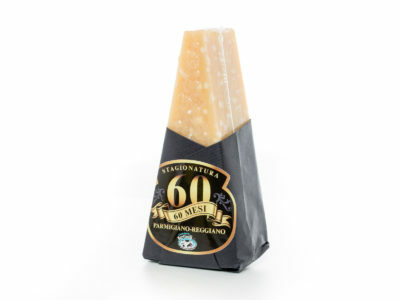 Parmigiano Reggiano maturing 60 months, a long and skilful seasoning, only few wheel of chees can afford to refine up to 5 years of age. The product’s Grain is fine, pasty and tasty, with a persistent flavor. I recommend trying it with a Vin Santo jelly or Dandelion honey. 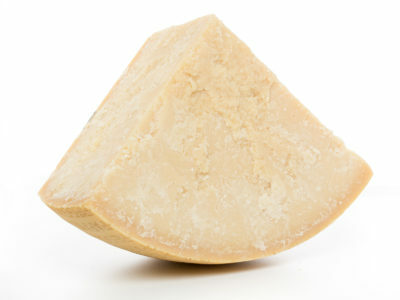 Parmesan Cheese maturing 72 month is sold in pieces of about 500 – 600 grams. A very long seasoning, a lot of care and a lot of patience to know how to wait for 6 years before tasting it. Very high digestibility for such a natural product, excellent served with Eucalyptus honey or Figs and mustard jam.